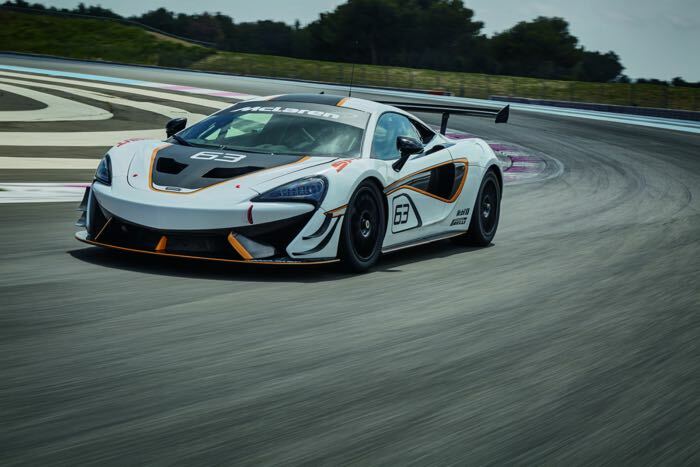 The new McLaren 570S Sprint is now official, the car is being shown off at the Goodwood Festival of Speed this week. The car is designed for the track and it comes with a 3.8 litre twin turbo V8 engine and a seven speed SSG transmission. 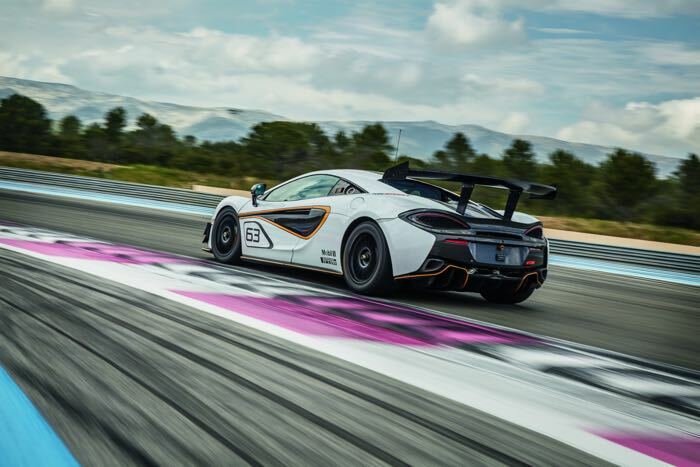 The 570S Sprint is the most track-focused model in the McLaren Sports Series line-up. It has been conceived purely for owners to enjoy on the track and without the restrictions of any race series. Power and torque levels have been optimised to ensure the ultimate levels of driver engagement and the best levels of noise, too, as visitors to Goodwood will soon hear. You can find out more details about the new McLaren 570S Sprint at the link below, it will launch next year and prices start at £148,000.